POE’s have a structure that encourages students to make predictions around something they are observing, that gets the students thinking about the topic that they are making a prediction for and by challenging them to examine events that surprise them. What springs to mind when you think about managing expectations when teaching? Do you think it’s about you explaining to students what you expect from them? I’m sure you’ll agree that managing expectations is also about what students can expect from you. Compare observations with predictions. Develop an explanation of what is happening. 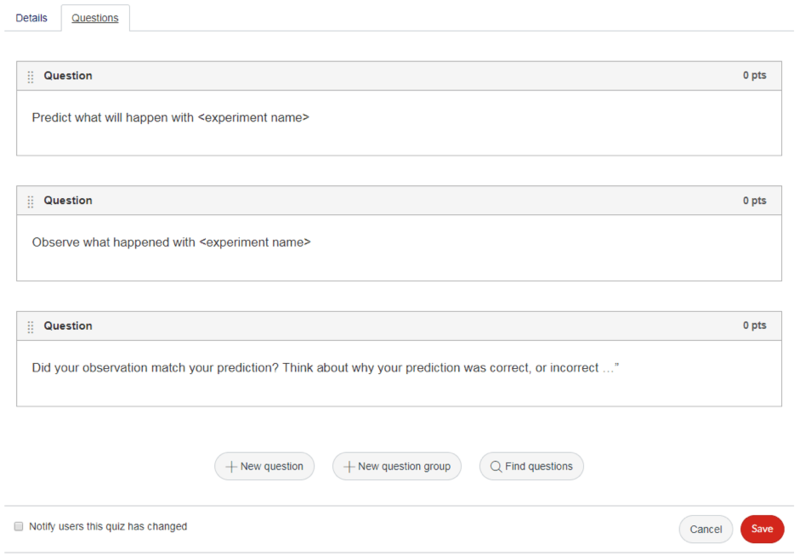 Ask the students to independently submit their prediction via a canvas ungraded survey question 01 of what will happen. Ask them to predict what will happen and why will it happen. Allow students time to focus on observation. 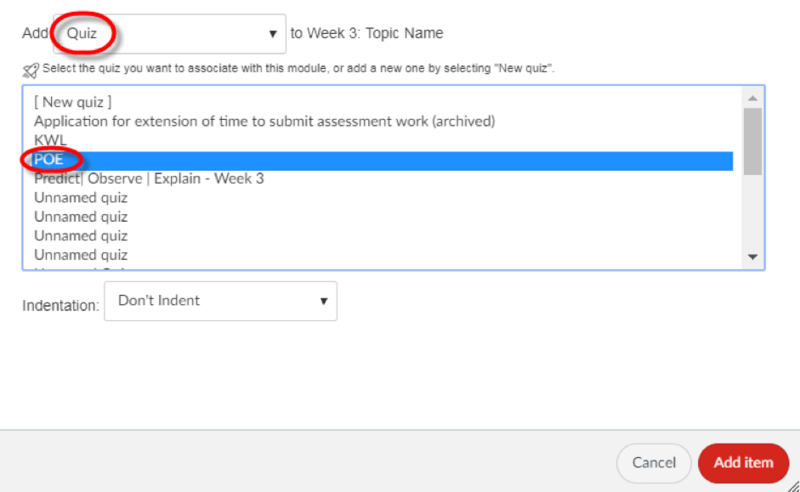 Ask students to submit their observation via a canvas ungraded survey question 02. Ask students to submit their explanation via a canvas ungraded survey question 03. After students have submitted their explanations, discuss their ideas together. 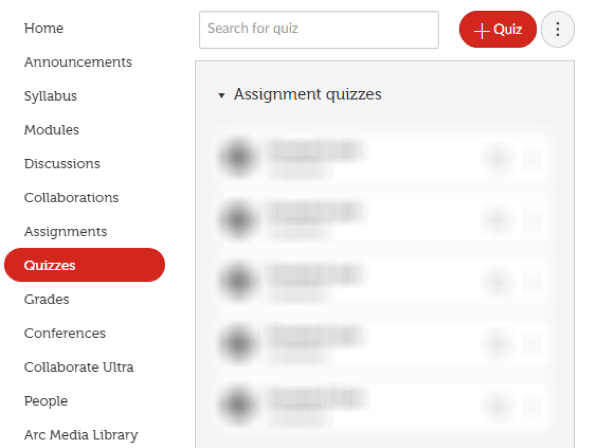 Results of the survey can be found by navigating to the quiz area of your course and selecting the ungraded POE Activity. Click the three dot icon and select Show student survey results to view the student feedback. Abrami, P., Bernard, R., Borokhovski, E., Wade, A., Surkes, M., Tamim, R. and Zhang, D. (2008). Instructional Interventions Affecting Critical Thinking Skills and Dispositions: A Stage 1 Meta-Analysis. Kearney, M., Treagust, D., Yeo, S. and Zadnik, M. (2001). Student and Teacher Perceptions of the Use of Multimedia Supported Predict–Observe–Explain Tasks to Probe Understanding. 31st ed. [ebook] Netherlands: Kluwer Academic Publishers, pp.589-593. Available at: Link [Accessed 29 Aug. 2018]. The Learning and Teaching Toolbox is here to drive high impact results in your teaching and the learning of your students!